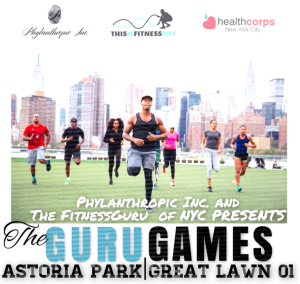 [TNN Lifestyle: The Guru Games] | Phylanthropic Inc.
October 4th, Phylanthropic Inc. and The Fitness Guru of NYC present #TheGuruGames, a team-based obstacle course fitness competition focused on health and fitness located at Hunters Point South Park from noon til 4PM. 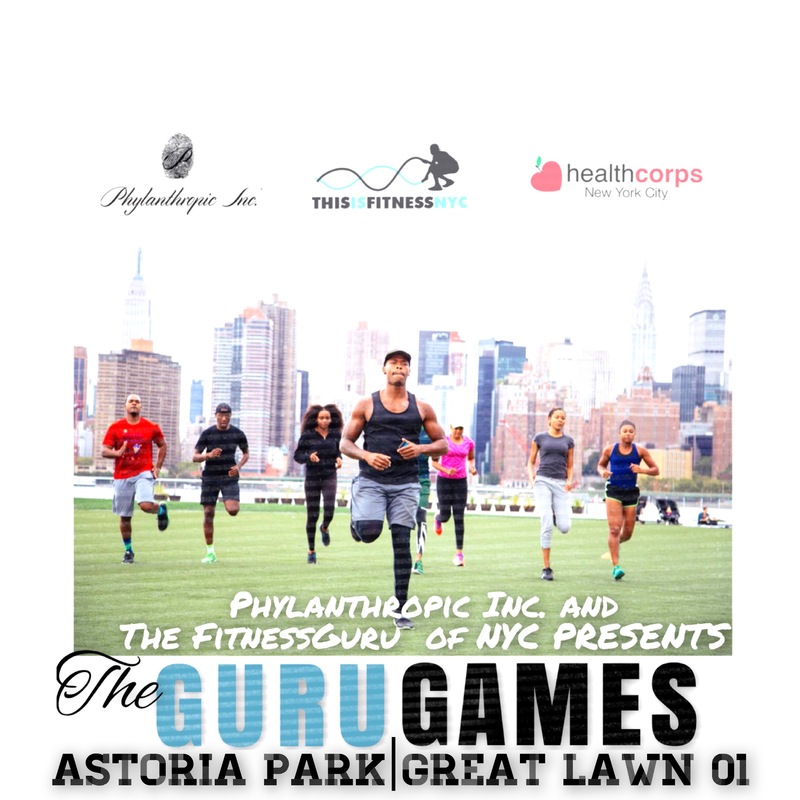 Corey’s workouts are no joke and I am positive that #TheGuruGames won’t be easy but who doesn’t like a challenge right?! I’ve been appointed Captain of my team and we are definitely coming to win so if you plan on stepping foot on that field just understand that its every TEAM for themselves! 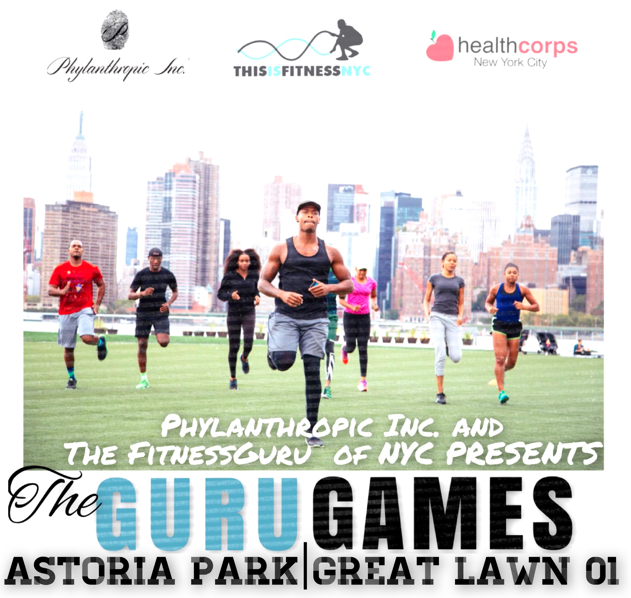 The Guru Games is a proud supporter of Health Corps inspiring inner city youth to adopt a healthy lifestyle through education. Phylanthropic Inc. is a cause-marketing agency dedicated to supporting the welfare of individuals, businesses and non-profits through culturally stimulating branding and alternative fundraising.